We would like to introduce the HydraLink Hydraulic Door System from AirSide Door Systems, LLC. This is the next generation in hydraulic lift doors available in widths exceeding 160' and designed for wind speeds of 200+ mph. 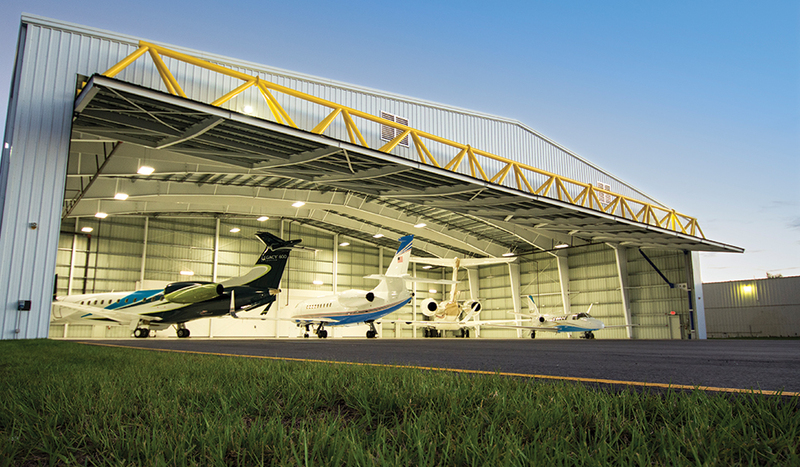 Although recently formed, the team at AirSide Door Systems has been designing, manufacturing and installing hangar and marina door systems for buildings throughout the United States and Caribbean Islands for nearly 30 years.